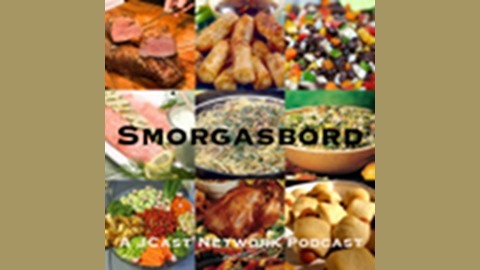 Smorgasbord is a podcast of “one-offs” interesting lectures, conversations, essays, interviews… Things that are not ready for their own podcast (although they may become one over time) but are important and interesting, and should be shared with the larger community. In case you weren’t sure, I love my kids! So, when I had the idea of doing a Kids Sermons Podcast, the first person I went to was Nachshon. I am sure Betzalel will end up doing an episode next, but for now, I thought that he would be a good person to work with. He had some great thoughts about Toldot, and he was, as usual, super cute. 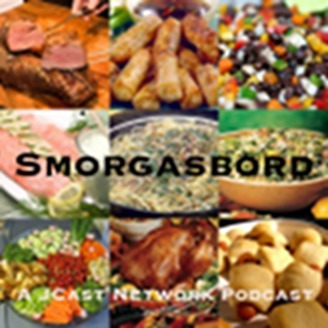 This is a new trial podcast for the network, so please let me know what you think. Do you want to record your child talking about the portion? eMail me at druskay@jcastnetwork.org and we can make it happen.